Today we’re pleased to announce that the first beta version of Mixlr for Android is available in Google Play Store. We’ve been working hard to bring Mixlr to the world’s most popular mobile platform for the last few months. 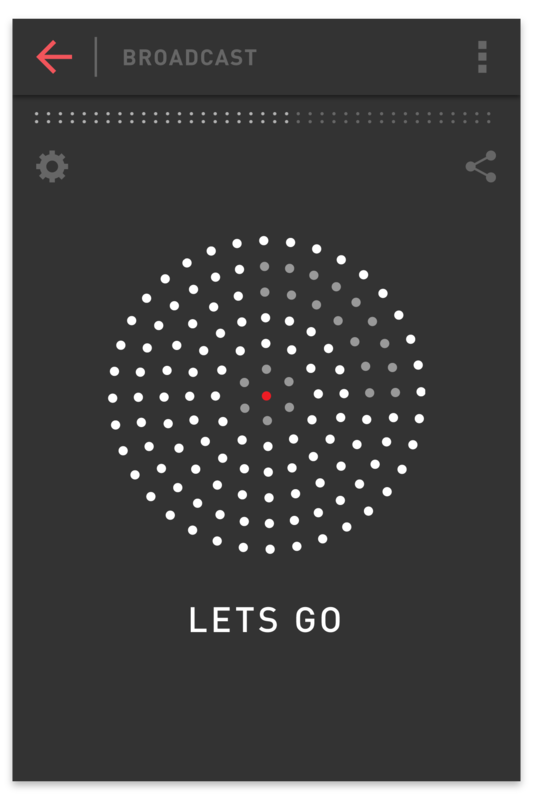 Now we’re ready to invite everybody to try Mixlr for Android. Broadcast high-quality live audio from all your mobile devices. Just like our other apps, you can also record your live broadcast and save it to your showreel to share and listen back to later. 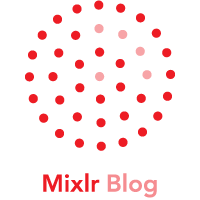 Listen to all your favourite Mixlr live broadcasters on the go. 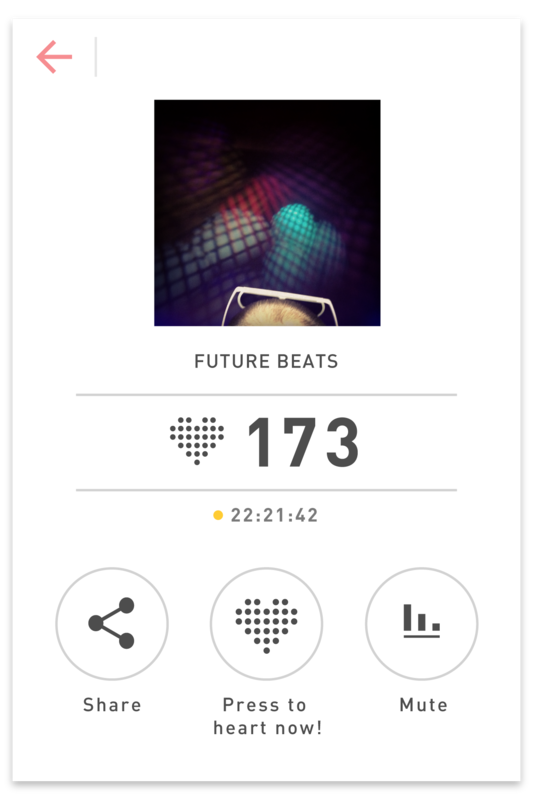 We’ll also send you push notifications when a broadcaster you follow goes live, so you’ll never miss another Mixlr. Show your appreciation by contributing to your favourite broadcasters’ heart counts as you listen live. 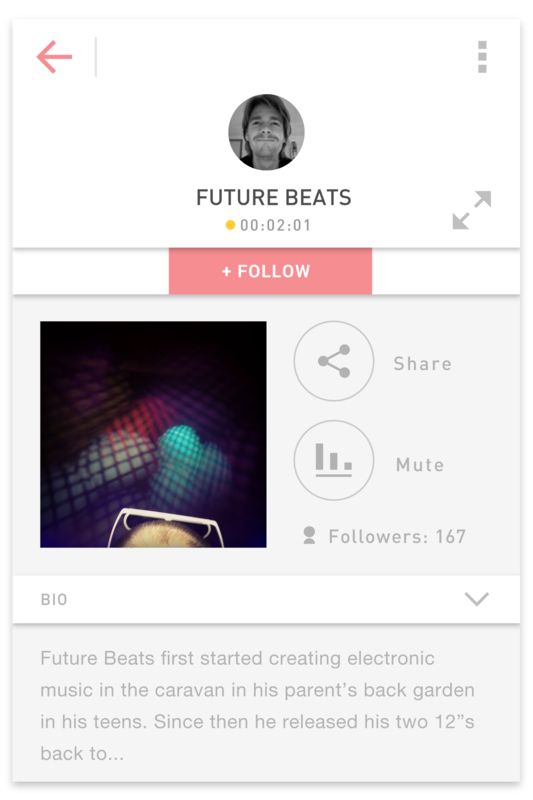 You can also follow other Mixlr users from right inside the app. Browse tens of thousands of live broadcasters, categories and search easily for any Mixlr broadcaster or user. Throughout the beta period, we will be continually improving the app, fixing bugs and adding new features. Soon, we’ll be adding chat as well as support for older versions of Android. Please bear with us while we do this. If while using the beta you discover a bug or have any feedback, then we want to know about it. Please get in touch with us right here. 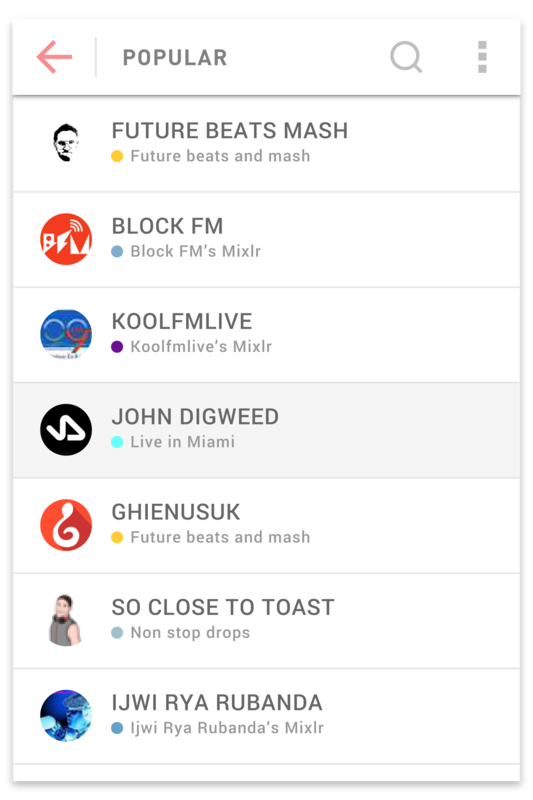 Download Mixlr on Google Play, or check out our guide to broadcasting on Android here. Hello. Sorry, but I write in Spanish because I suppose you have someone speak Spanish. El primer lugar una gran felicitación por esta magnífica aplicación. Maravillosa. Pero quisiera hacer algunas sugerencias. 2- Que las listas puedan ser ordenadas de forma descendente, ascendente o de forma aleatoria. 1- Cómo crear listas en el teléfono? Si tenemos grandes capacidades para guardar música en una SIM, podemos transmitir desde cualquier lugar que estemos. Por ahora estas son mis sugerencias, espero que tengan respuestas positivas para hacer esta aplicación mejor y poderla utilizar con muchas más facilidades. Gracias por lo feedback. Desafortunadamente, aún no es posible transmitir playlists de músicas en Android. Esto es algo que queremos hacer en el futuro, pero aún no sabemos cuando va a ser posible. Gracias por las otras sugerencias, voy a informar el resto del equipo. Queremos que la App sea minimo para android 2. Por favor eso seria genial. EXCELENTE APLICACION! seria muy interesante que podamos cambiar el color o decorar la interfase para presentarla en las redes y alojarla en nuestro blog. Gracias por el feedback, estamos trabajando para incluir el chat en la próxima versión de la app. Congrats on having the update with chat for android! I would also like to know if you will be making an app for Windows Phone as well? Thanks for getting in touch. At the moment, we are working hard to improve the experience to all our Android users and as such do not plan on releasing a Windows Phone app in the very near future, however, this is a popular request and as such we might include it in our product roadmap in the future. Hi! There is an option that allows to save the audio in the sd card. But i can’t find the audio archives anywhere in the sdcard. Where are the files? Would you mind getting in touch with support at mixlr.com/help/contact with more information on the device you are using? Thanks. Our Android app should work with all devices on Android 3.0 or higher. If you are using a version of Android higher than 3.0 but are still having issues, could you get in touch with support at mixlr.com/help/contact? yes the app is not working on galaxy note 3. . Thanks for the information. In the next few weeks we will be rolling out updates to the Android beta to fix these kinds of issues. Please bear with us while we do so and try updating the app as soon as these updates are made available. Hola. Una consulta estoy probando la aplicación para androi, pero no logro transmitir. Por otro lado seria bueno incluir chat igual q la aplicación para pc. Q desde la radio buscas tus contacs del face. Entre otras cosas. Gracias por su contacto y por lo feedback. Te puedo pedir que entres en contacto con nuestro equipo de soporte a través de mixlr.com/help/contact?